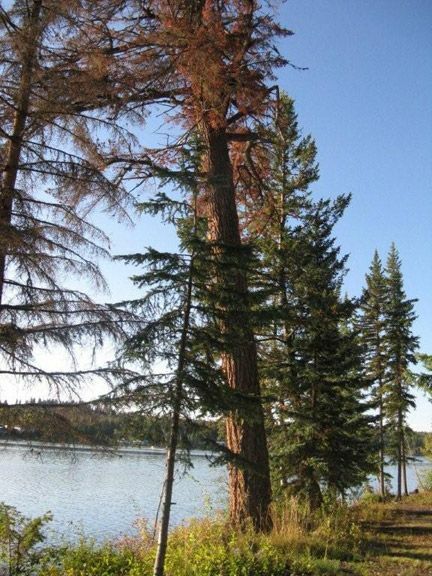 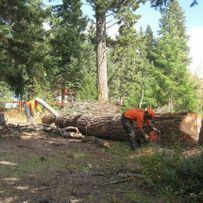 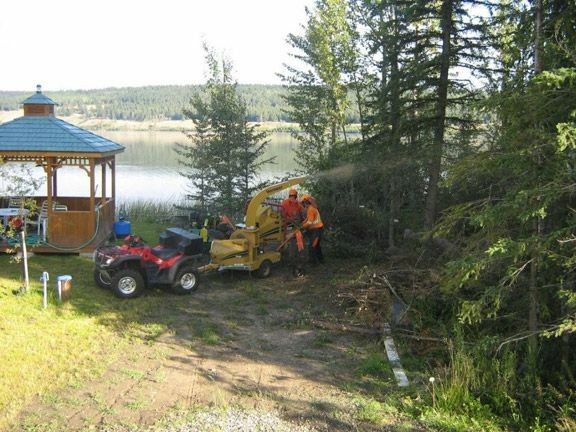 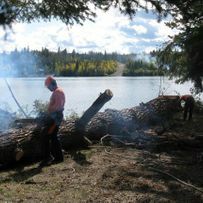 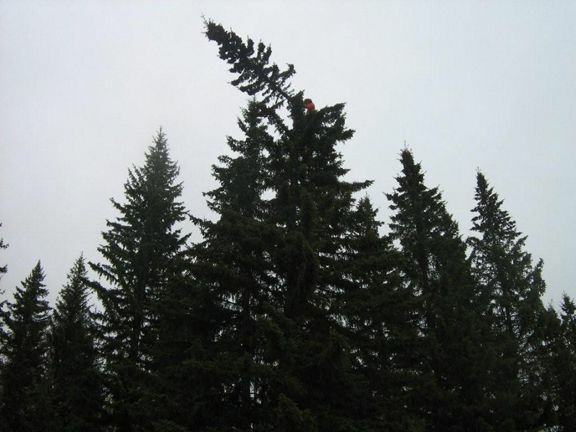 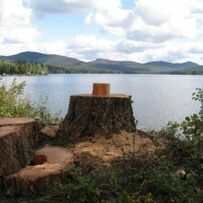 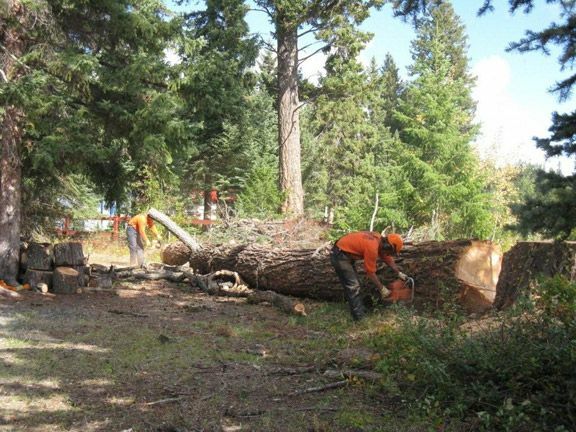 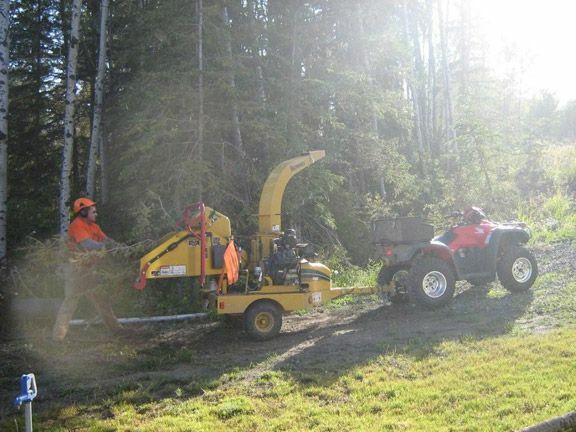 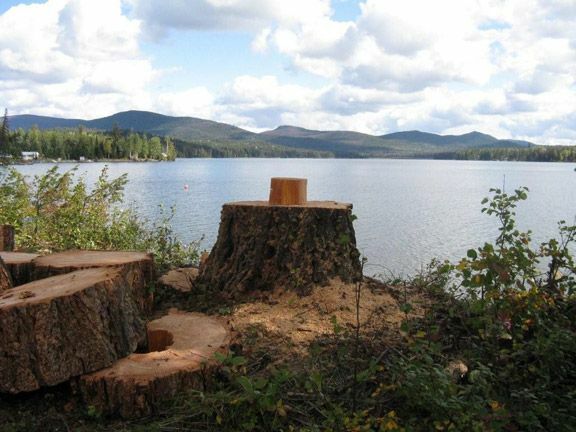 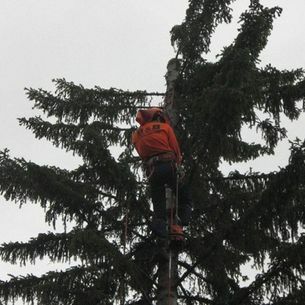 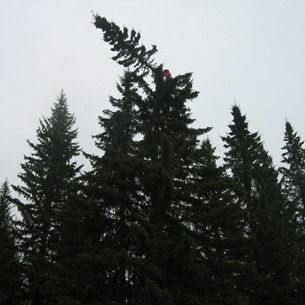 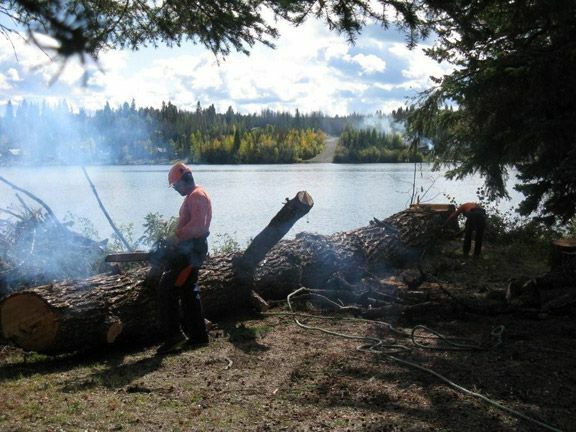 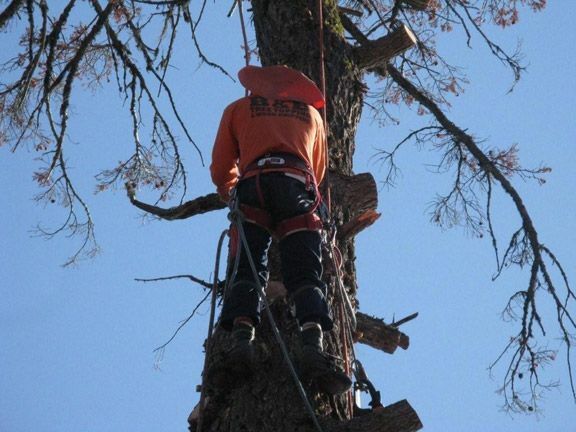 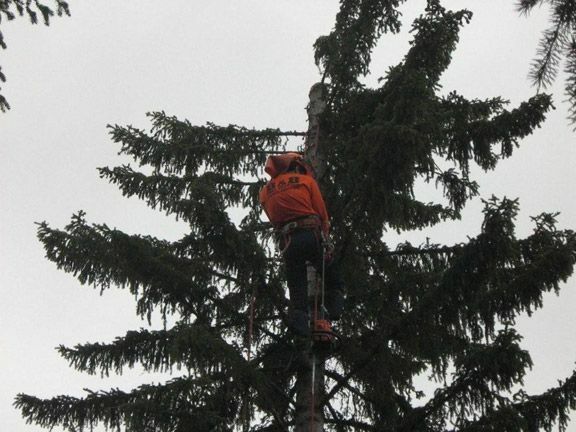 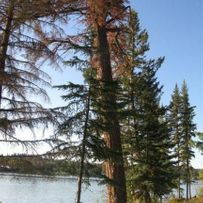 B&B Treetopping offers a wide range of tree maintenance and removal services. 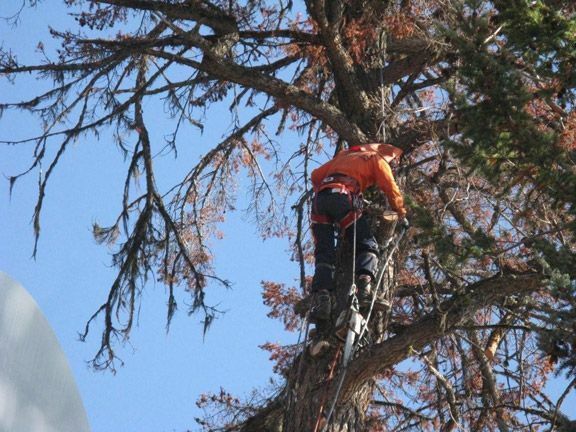 From treetopping right down to a thorough cleanup, we can accommodate your property needs with the experience and safety you require. 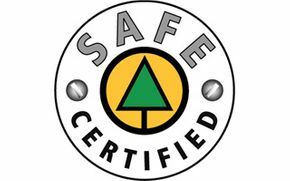 We are certified safe tree fallers and are fully insured. 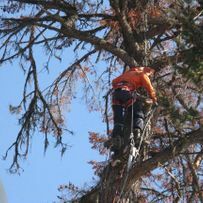 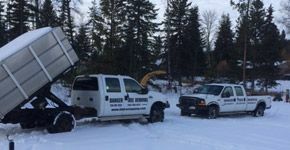 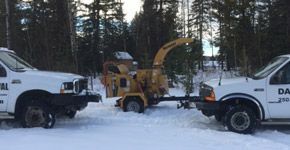 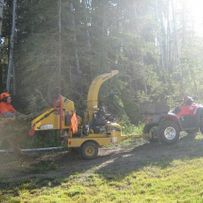 Take a look at the B&B Treetopping team in action in the photos below and be sure and visit our gallery page to view more photos. 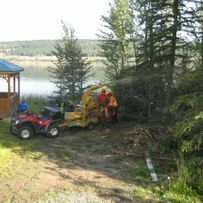 Want to put us to work at your home or business? 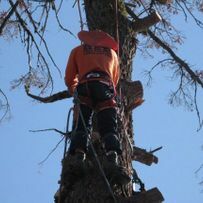 Contact us to schedule a free estimate.